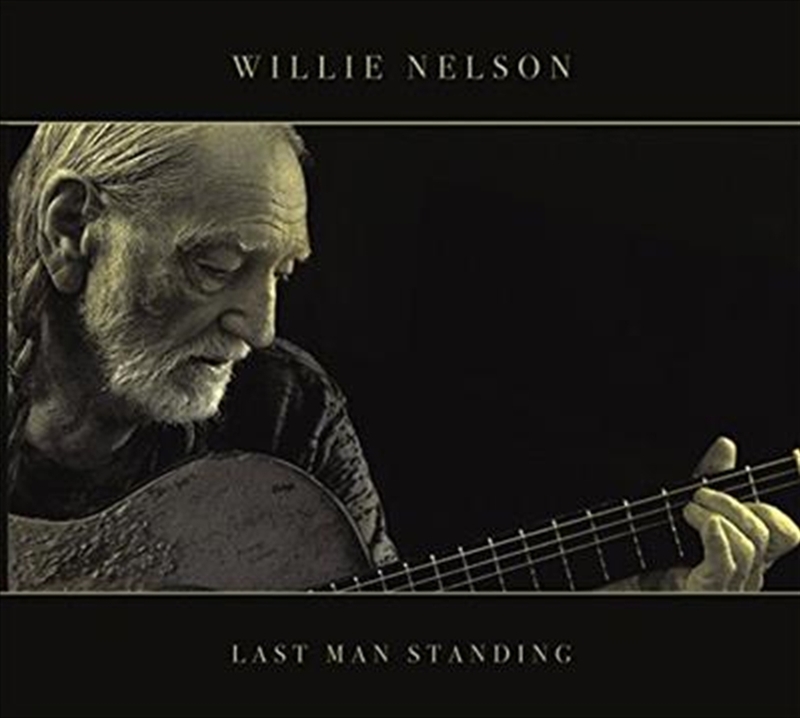 Legacy Recordings, a division of Sony Music Entertainment, will release Last Man Standing, Willie Nelson's new studio album (and 11th for the label), on Friday, April 27… just in time for Willie's 85th birthday (April 29). Last Man Standing, comprised entirely of songs newly-penned by Willie Nelson (and longtime collaborator and producer Buddy Cannon), is the worthy successor to Willie's God's Problem Child, which showcased seven Nelson-Cannon compositions and debuted at #1 on the Country charts. Willie and Buddy have been working together since 2008 with Cannon producing more than a dozen of Willie's albums.